I have had a great week. 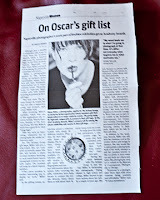 Yesterday I was featured in The Naperville Sun's Women's section of the Sunday paper. I posted a small, poorly shot photo of it to the left. I have a nice screen print also from the web version that published on Friday. See the article here. I was also at the first all jewelry show held at Cantigny Park yesterday. 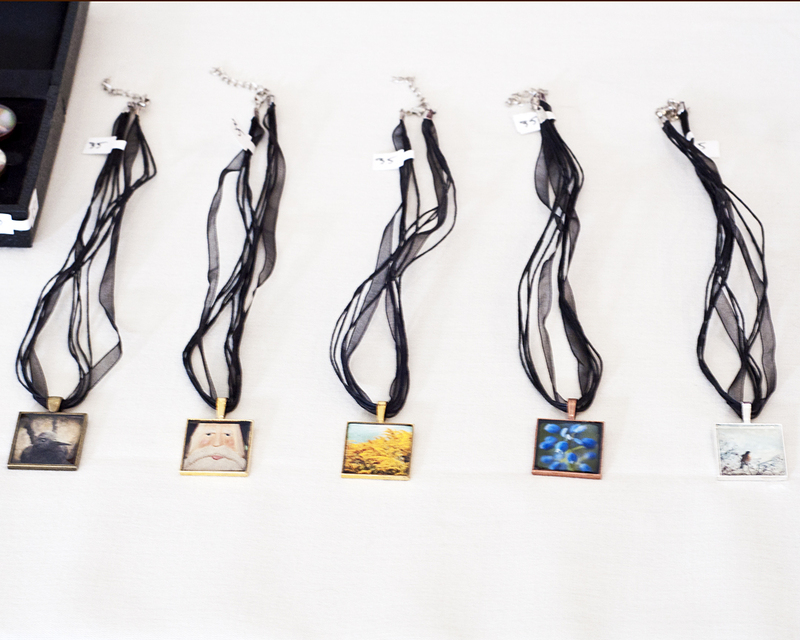 It was a great opportunity to meet people and network and sell some of my photo jewelry and I even bought some jewelry for myself. We all need a early Christmas gift, right? I took a few quick shots of my modest table and thought I'd share. the all important candy, a huge hit with the kids! 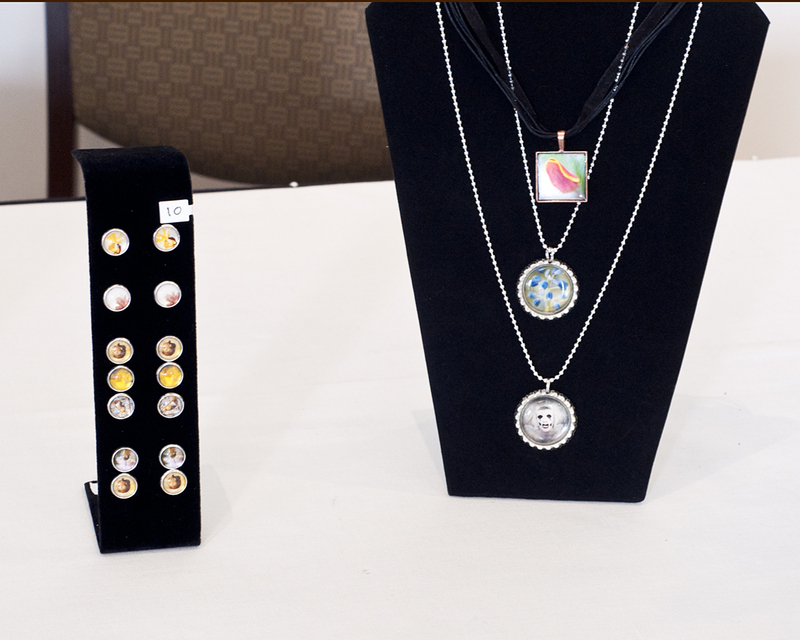 I had rings, earrings, bottlecap pendants, resin pendants, so much more than is shown here. 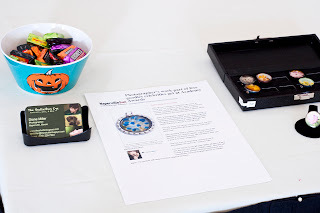 I think if I was to do this again, I'd elaborate and add to my table display. Make things taller and make it more flashy with plants, etc. But I had a great time and met lots of people! Have a wonderful week and look for my jewelry on Etsy!